Journey into the wild side of Tasmania. There's large amounts of untouched wilderness, ancient forests, rugged mountain ranges and the experience creates being natural and calm. Scenic drive through Derwent Valley and visit antique shops in New Norfolk. Quick stop in historic Hamilton for local produce at Jackson emporium. 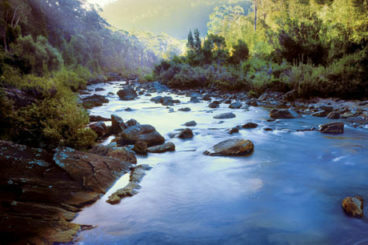 Visit and experience Tarraleah an historic hydro electric town and watch the water flow uphill. 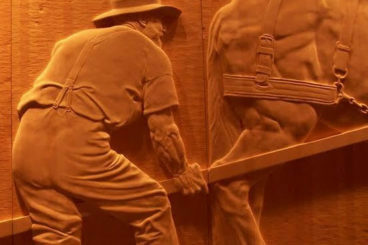 View the continuously changing sculpture of Huon pine at The Wall. Stretch the legs with a 30 minute walk through forest to Nelson Falls. Survive the famous downhill road from Gormanston to Queenstown and take a tour through the West Coast Wilderness Railway and then tackle the 99 bends from Queenstown to Strahan. 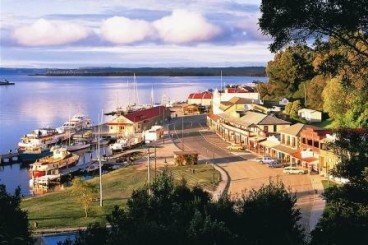 Take a stroll through the post card esplanade of Strahan Village. Lunch: Recommended at The Wall (At own cost). Dinner: We recommend Bushmans Restaurant at Strahan Village (At own cost). Accommodation: Strahan Village, hilltop terrace (Breakfast included). Meet at 8:00am at Spirit of the Wild – Gordon River Cruise. 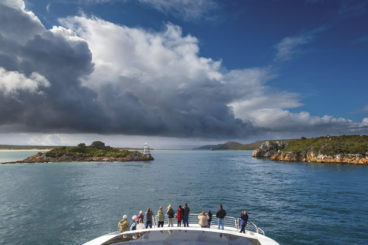 Voyage across Macquarie Harbour and feel the power of the Southern Ocean at Hells Gates. Explore Sarah Island. 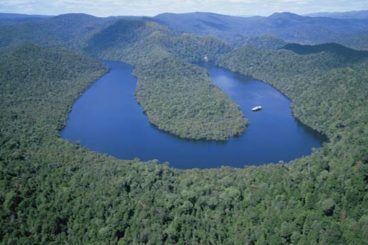 Glide past ancient rainforests and admire the perfect reflections of the Gordon River. Walk ashore to see the 2000 year old Huon Pine. Enjoy the local food and beverage served in the Premium Upper Deck of the new RACT Spirit of the Wild boat. 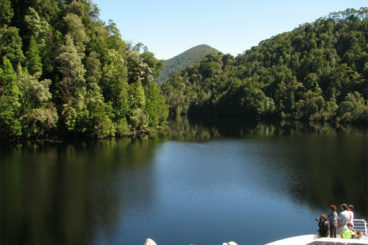 Pass through operational mining towns such as Rosebery and across the picturesque Lake Tullah, full of trout in the season. 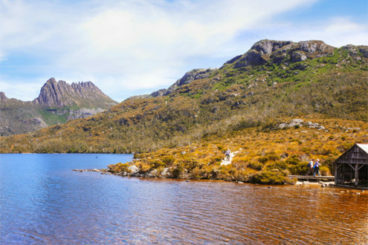 Overnight stay at Cradle Mountain National Park to experience the incredible World Heritage Area. Evening time in Cradle Mountain to relax and explore at your own pace. Tasmanian native animals hide during the day and come out during the evening. Opportunities to see Wombats, Wallabies, Kangaroos, Possums and Quolls. 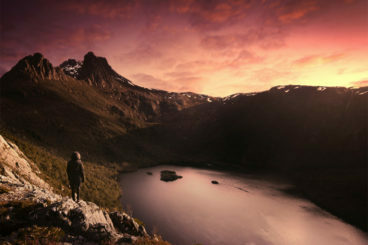 After 5pm is the best time to be in Cradle Mountain the area comes alive. Dinner: There’s limited options in Cradle Mountain. 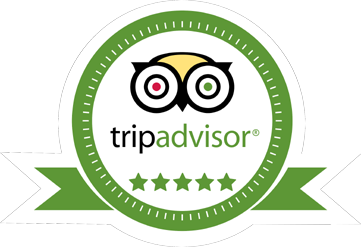 We recommend Altitude restaurant at Cradle Mountain Hotel (At own cost). Accommodation: Cradle Mountain Hotel, standard room (Breakfast included). 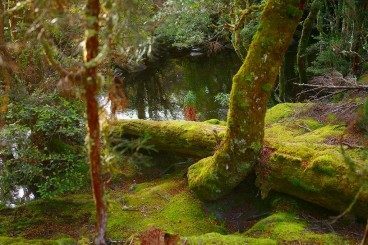 There’s Dove Lake Walk (easy, 2hrs), Marion’s Lookout (steep, 3hrs) or the gentle Pencil Pines Walk, Enchanted Walk, Waldheim Chalet and Weindorfers Forest Walk. Scenic town of Westbury: a visit to the Honey Farm for tastings of Tasmania’s pure honey and the eclectic Tiger Bar at Mole Creek Hotel. We take the scenic alpine and lake road on your return trip to Hobart.